Here is a sneak peek of an exercise from the first module of my latest video course release, ‘TRIADS: Inside Out’. 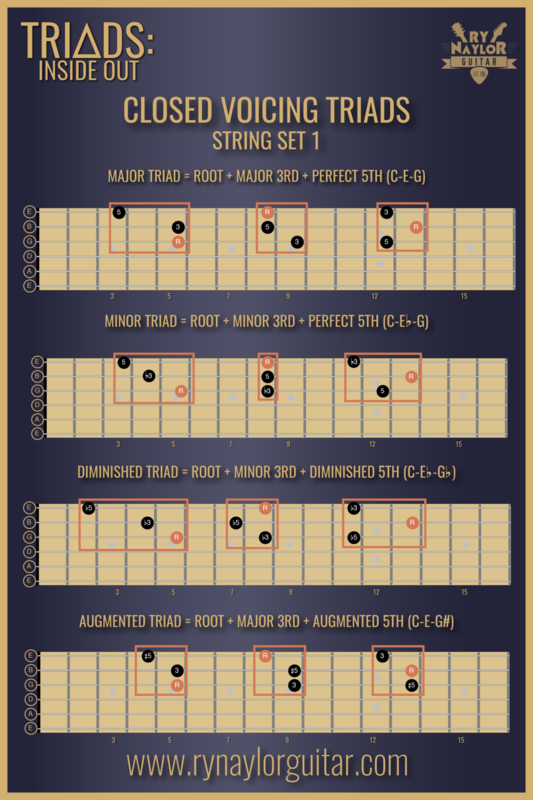 After taking you through the theory of the major triad and the different ways it can be played, this exercise will help you to memorise all the major triad inversions from all 12 possible root notes on (what I like to call) string set 1 (the high E, B and G strings). As a little bonus, I uploaded this exercise to my Soundslice profile, so you can try and learn the exercise along to the interactive tab that syncs to the video. Very cool! I hope to be using Soundslice a lot more in the near future. I will be releasing a new module in the course every Friday until the curriculum is complete. I hope you’ll consider joining us inside. One of my followers over on Instagram recommended the music of Tom Misch. I duly had a listen to his 2018 release “Geography”, and then fell deep into a neo soul guitar hole! Not one of the neo soul cuts on the album, I particularly liked his version of Patrick Watson’s ‘Man Like You’. I liked it so much, I felt compelled to bring a lesson on it to my YouTube channel. Both the original and Misch’s version use tenths (essentially thirds raised an octave). A beautiful sound that really grabbed me. You can find the song lesson and a live performance by Tom Misch below. My TABs are also available to download. My adventures into The Beatles' back catalogue has gotten me and my family up to 'The Beatles' (more commonly known as 'The White Album'). I asked on social media which song I should bring to my YouTube channel. This one proved popular and it's one of my favourites from the album so I really enjoyed putting this one together. In this song lesson I will take you through all the chord progressions and strumming patterns. I did transcribe the solo and might bring that to the channel at some point. 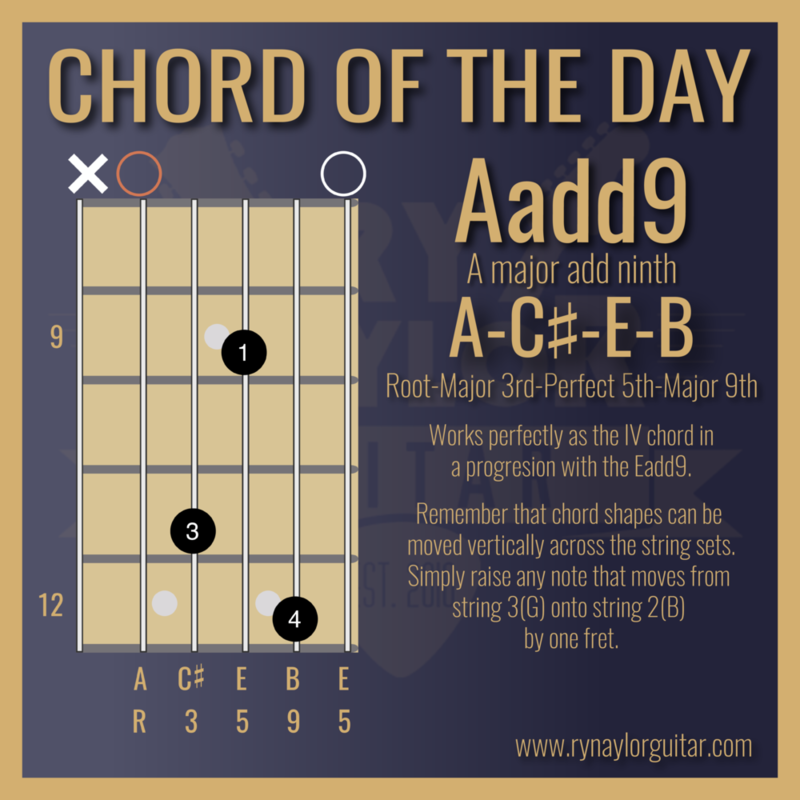 In a recent lesson with a student we began with some stretching exercises which led me into a discussion of add9 chord grips (which are awesome as a stretching exercise). Discussions then went to the music of The Police and the chord choices of their guitarist, Andy Summers, in some of their most iconic songs. I can't claim to be any aficionado on The Police but I did know that Summers used sus2 and add9 grips in songs such as 'Message In A Bottle' and 'Every Breath You Take'. 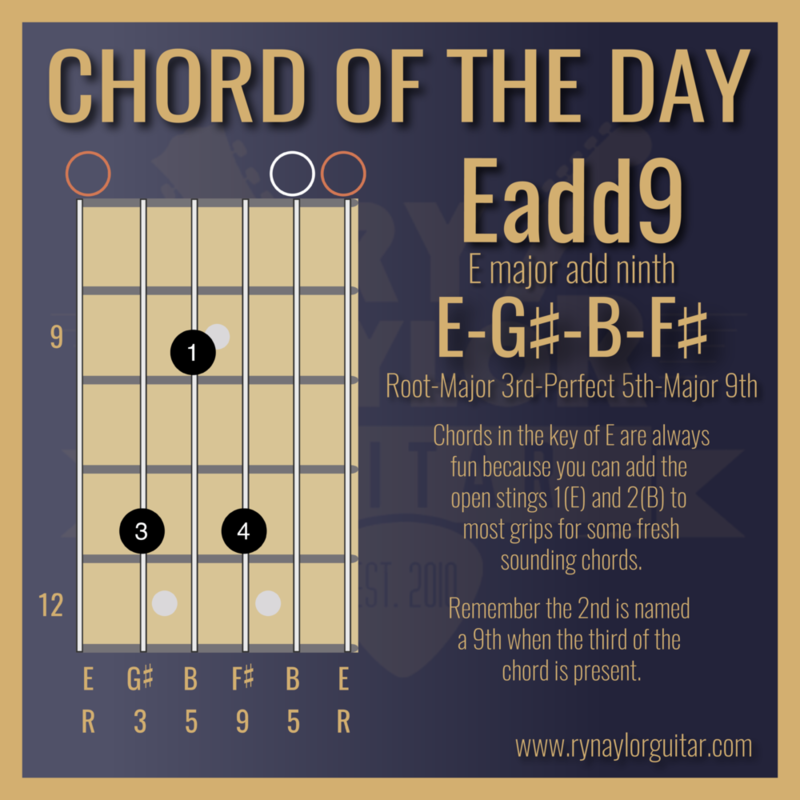 Now, I love the sound of these chords and so I thought I'd bring it to my YouTube channel in this week's lesson. 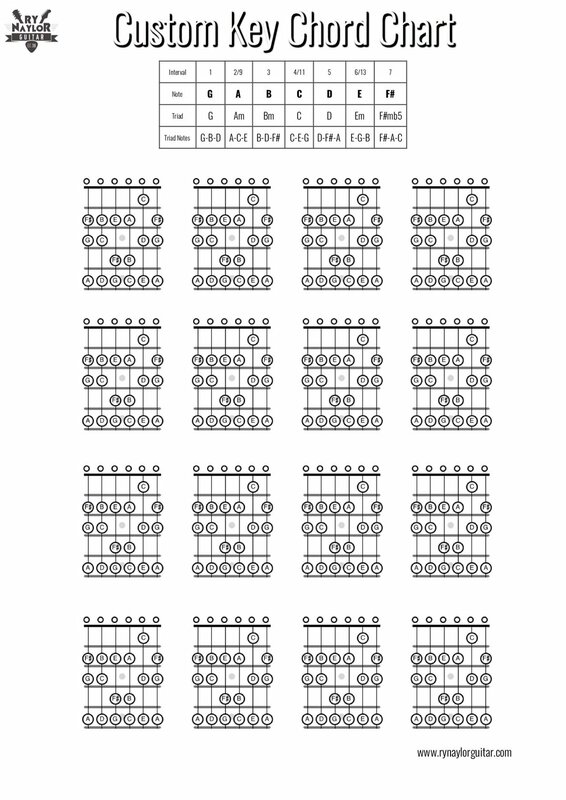 I had a great song request from a Skype student recently that got me teaching some Travis picking patterns. The song was 'Just Breathe' by Pearl Jam and it uses a picking pattern heard in other songs like Kansas' 'Dust In The Wind' or Fleetwood Mac's 'Landslide'. A Travis picking pattern is one that has a constant alternating thumb pattern on the quarter note beat, with the index and middle fingers plucking in between the beats. It's a great way to bring driving, rhythmic feel to any chord progression. In this video lesson I take you through how you should try and practise a Travis picking pattern progressively in stages to really get confident in the picking hand. The key things here are to build up the pattern gradually, always use a metronome and try to keep things musical and interesting for your practice sessions. You can download a free .pdf of the TAB with all the examples demonstrated in the video by clicking here. I'm excited to share with you my new video lesson on a fail-safe approach to adding colour tones to your open chords. Colour tones are simply additional notes that change the sound of a chord to give them a fresh, exciting feel. It can be hard to know exactly which notes are available to us as we try this, but I have the solution if we are working with diatonic progressions. 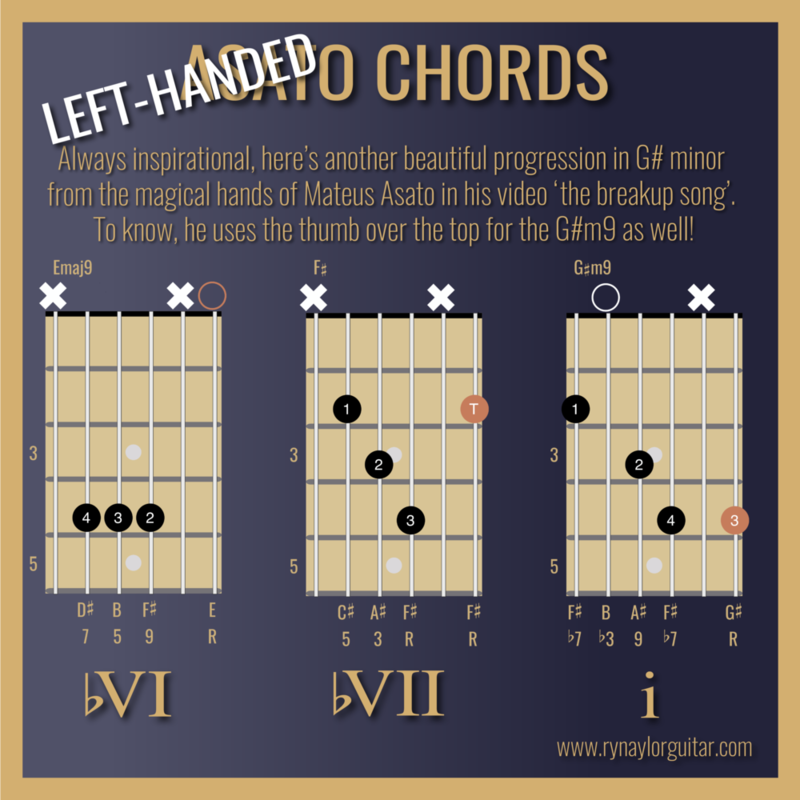 These are chord progressions that you can expect to find in most popular music as the chords come from the same major or minor scale. 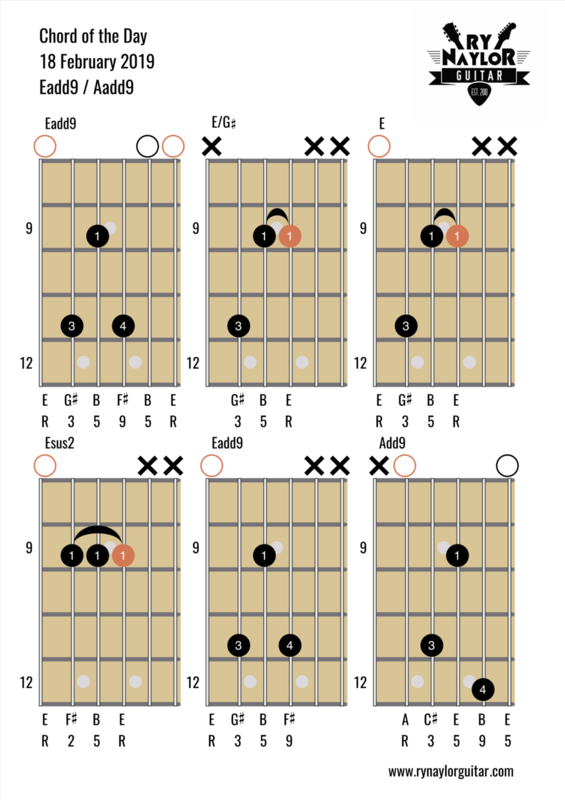 All we need to do is be familiar with a major scale pattern in the area of the fretboard in which we are playing our progression, most likely in the open position (the first four frets of the guitar). My example in the video is a I-V-ii-IV progression in the key of G, namely G-D-Am-C. 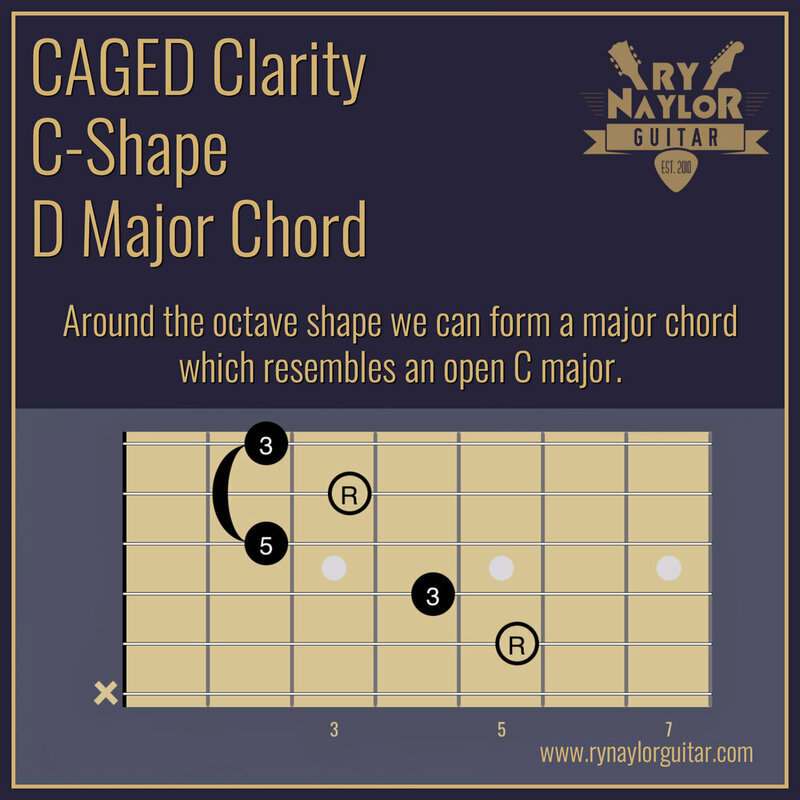 I show you two ways to play the G major scale inside the first 5 frets to provide a blueprint of 'good' notes that you could look to add to your open chords. I show you several different examples for each of the four chords and a sample progression that I demonstrate at the beginning and end of the lesson. I hope you find this approach really enjoyable and inspiring. Please feel free to email me with any feedback and questions you might have and I'd be happy to help.